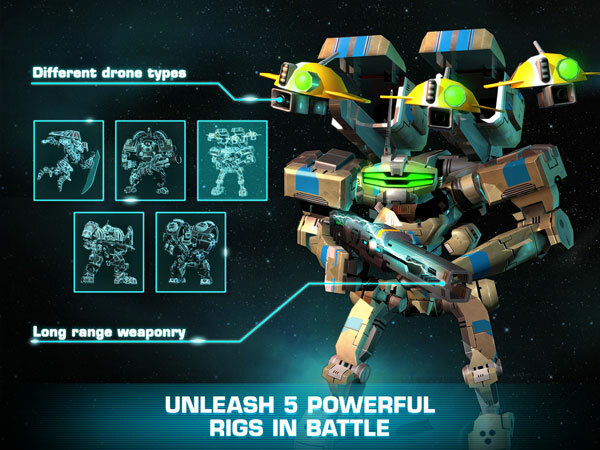 Engage in raging battles, command gigantic battle walkers with intuitive direct-touch controls! 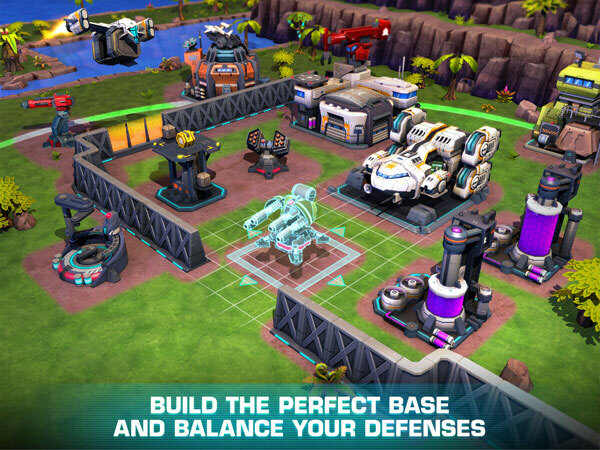 Entrench yourself in a fortfied base, with base-building of unmatched tactical depth! 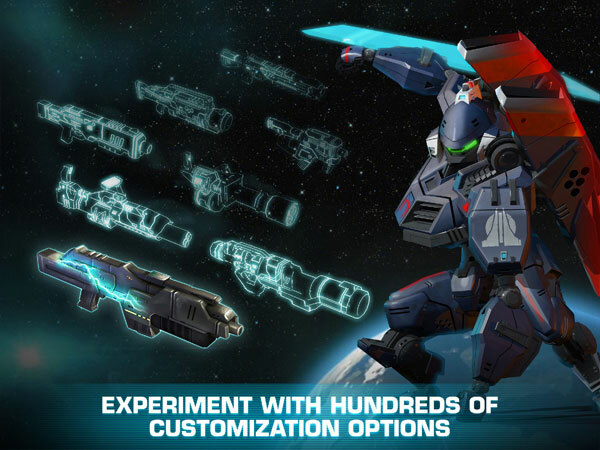 Experience the warfare of the future in Dawn of Steel for iOS, a game by RTS development veterans! 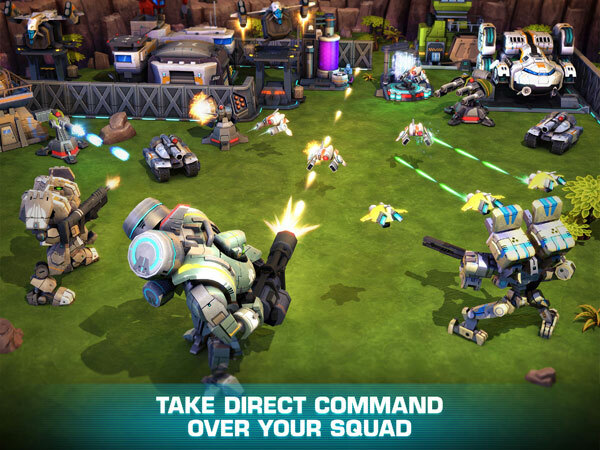 © flaregames GmbH - All Rights Reserved.